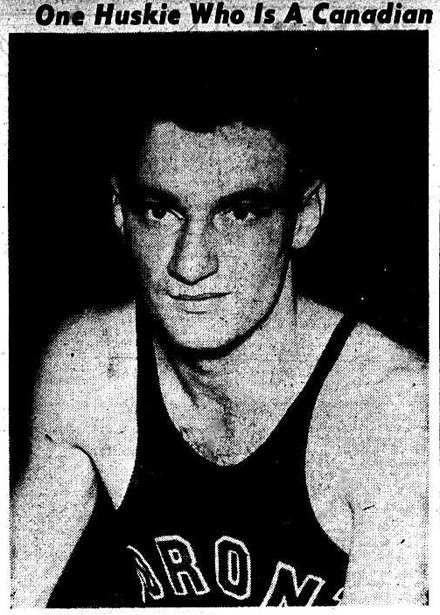 Today in 1946 the NBA played the first game of it's inaugural season at Maple Leaf Gardens in Toronto. 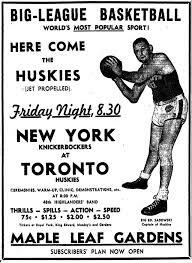 The Toronto Huskies lost to the New York Knickerbockers 68 to 66. Here is the first basket ever scored in NBA history when the Knickerbockers took a 2-0 lead with a Ossie Schectman layup.